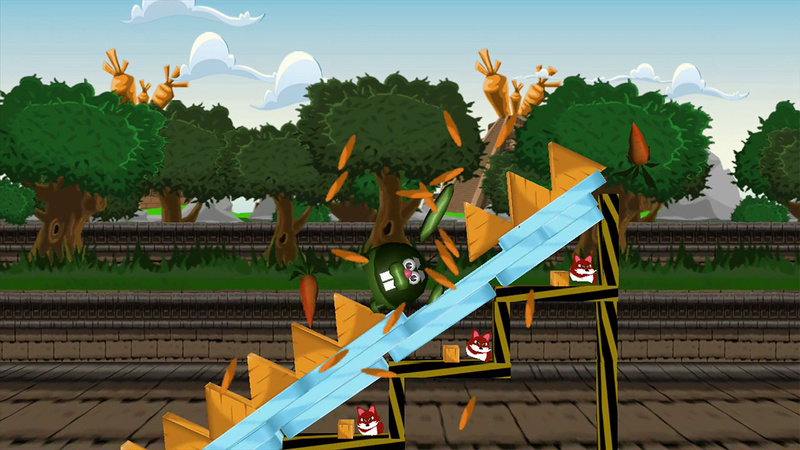 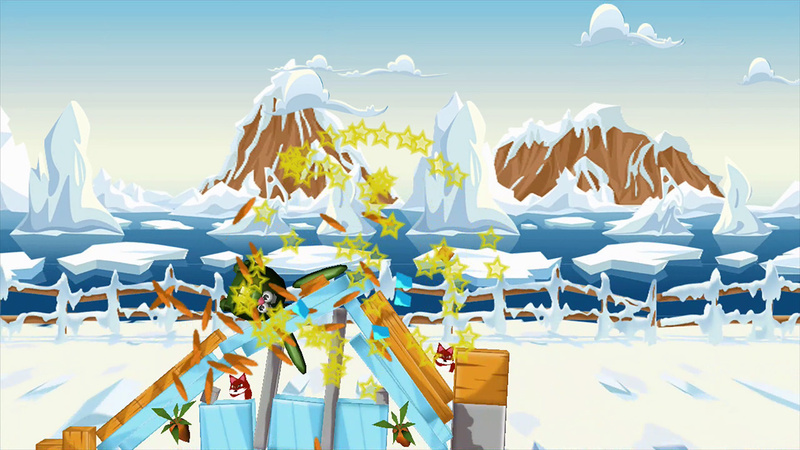 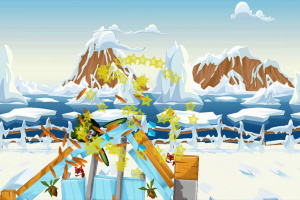 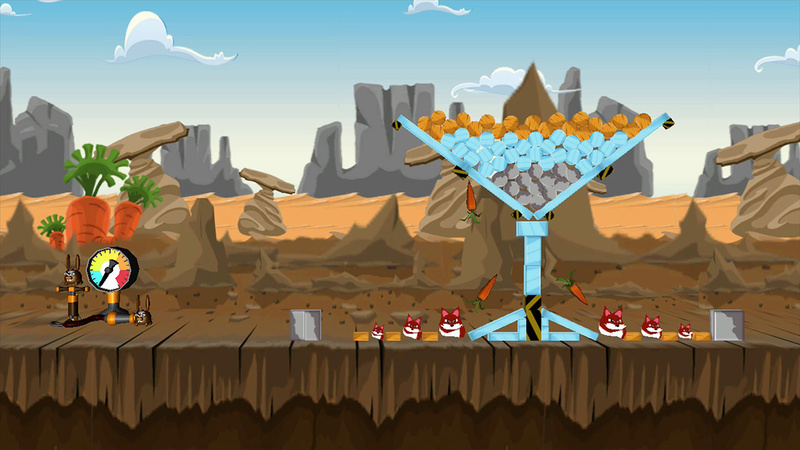 Angry Bunnies: Colossal Carrot Crusade is challenging physics-based demolition, with addictive gameplay. 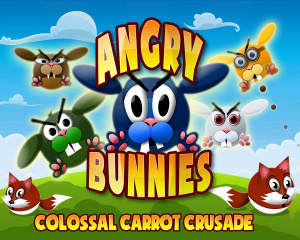 There are 150 fun levels to enjoy, perfectly suited for short bursts of gaming. 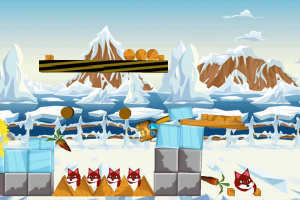 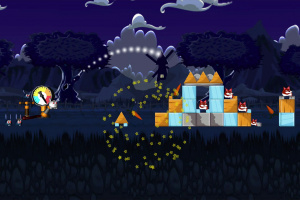 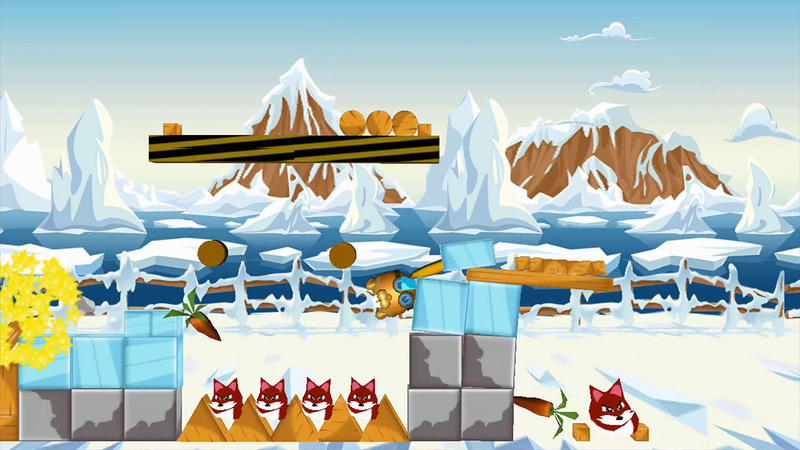 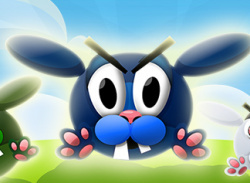 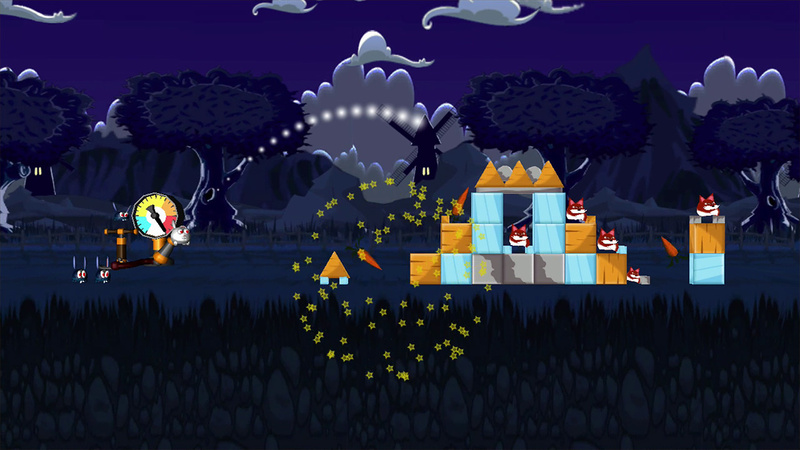 Use skill and logic to save bunnies from the cunning fox. 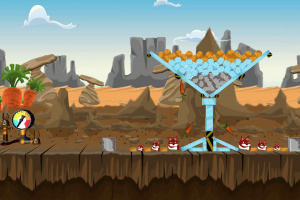 Collect carrots and submit your score to show everyone who the best player is!